For Hope aluminium cassette only. Thank you for your enquiry. 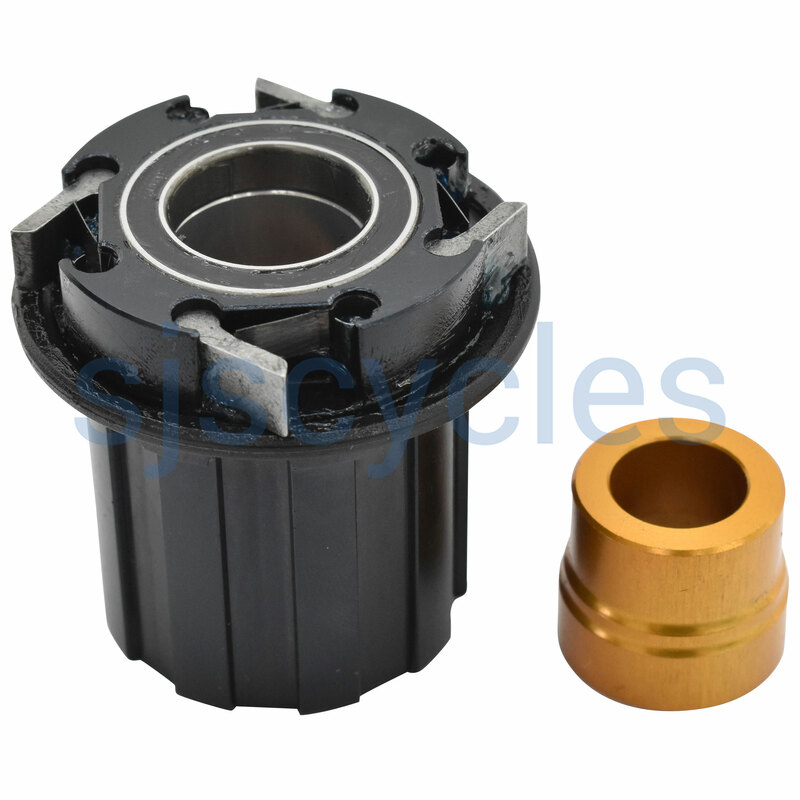 This freehub body is for Hope's own 11 speed cassette, it cannot be used with SRAM or Shimano cassettes due to its unique design.